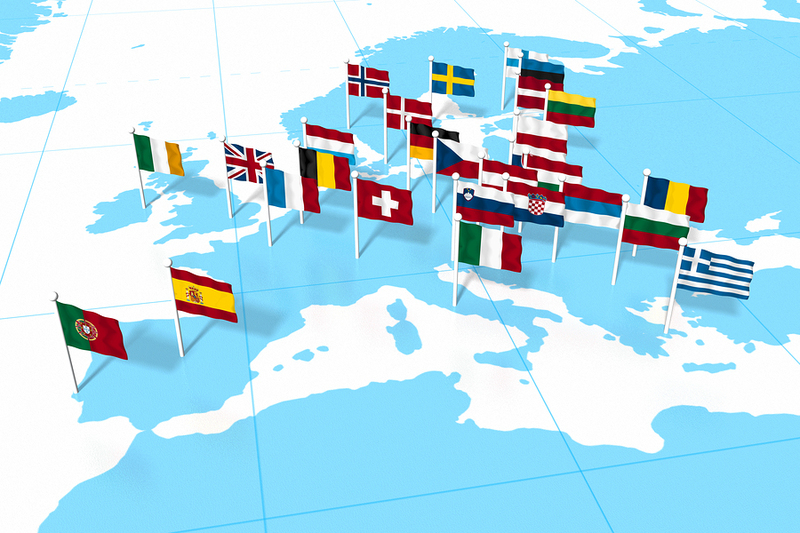 Last week provided breaking news in regards to a highly anticipated and much-talked about topic – the future of the medical device approval process in Europe. The 2011 breast implant controversy, where the French company PIP produced defective breast implants made from cheap industrial silicone, has since put the Medical Device Approval process in the EU under the microscope. As a result of this scrutiny, many had raised the question of whether a European-wide, “FDA” style approval process should be adopted for medical devices. With the unforeseen leak of the draft report from the Council of Europe on June 11th, it seems that the answer behind a proposal for centralisation is now a resounding ‘no.’ The proposed regulation put forward by the Latvian presidency and corroborated by many of the Member States discussed the placing, making available and putting into service medical devices on the market. This will be seen as welcome news for American companies seeking EU commercialisation while they are undergoing the arduous FDA process. For quite some time, it had been suggested that EU institutions should look into ways that would help tighten safety of medical devices. Some lawmakers had therefore felt that in order to solve the problem of a lax EU system, Europe needed a model which resembles the FDA; a US-centralized approval model rather than the current decentralized one, where each country sets its own legal and safety requirements, would be the only answer. It seems that leaving the decision and approval process in the hands of Notified Authorities is still plausible. As stated in Article 28 of the proposed regulation “a member state that intends to designate a conformity assessment body as a notified body […] to carry out conformity assessment activities […] shall nominate an authority […] for the assessment, designation and notification” of medical devices. This is further reiterated in Annex VIII allowing the nominated authority to still oversee and work with notified bodies, who will in turn work with manufacturers on the approval process. The outlined proposals in Chapter VI in regards to clinical evaluations and investigations also stress a more thorough process with the addition that “the Commission, in collaboration with the Member States, shall […] set up, manage and maintain an electronic system”. 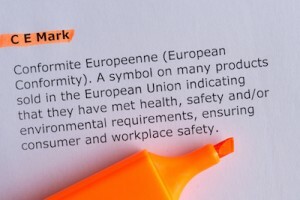 The discussions that took place on June 19th were set to begin the formal review of the proposal into the Trilogue between the Commission, EU Parliament and Member States. Although it may seem at first glance an approach to allow the ‘old ways’, it actually paves a way into making a leap from the current directive into differentiating itself from the pharmaceutical industry so that it is, in its own right, specific for medical devices. The proposal does not ‘shy away’ from a centralized system because of bureaucracy or financial implications, but merely that a bulky process like that of the FDA is not necessarily the correct model for the EU. It instead provides a means for tighter regulations without necessarily adding delays to its nimble approval process. Going forward, the Trilogue will most likely begin in September for proposed adoption by mid-2016 and full implementation in all Member States by 2019.